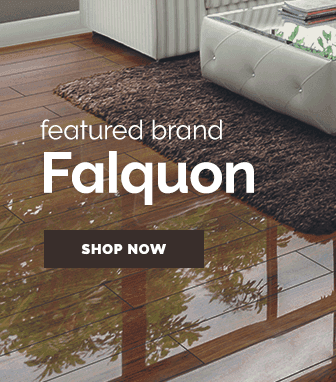 Solid wood floors are the premium choice when it comes to a selecting a new floor, the warmth & feel that you get with a solid wood floor is unparalleled. 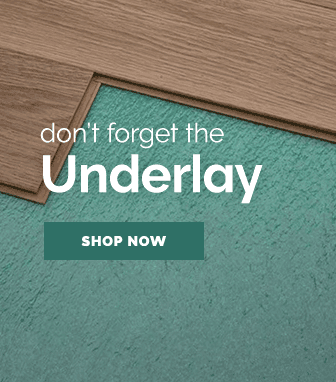 That is why we are proud to offer a beautiful collection of solid wood floors in a variety of wood options and finishes to suit the needs of any home. 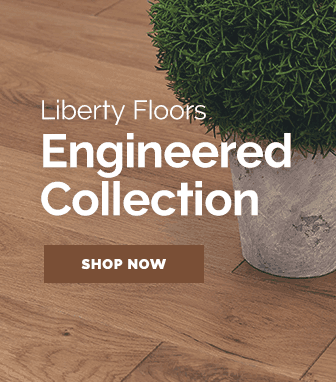 Here at Leader Floors, we can't get enough of solid wood flooring. 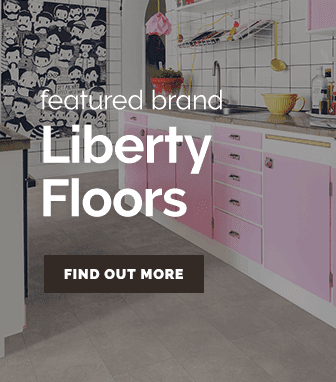 The great thing about solid wood flooring is that it offers incredible durability which gives it an extremely long life cycle, often lasting decades when properly cared for. Solid wood flooring can even be re-finished & sanded as many times as needed, saving you money in the future. 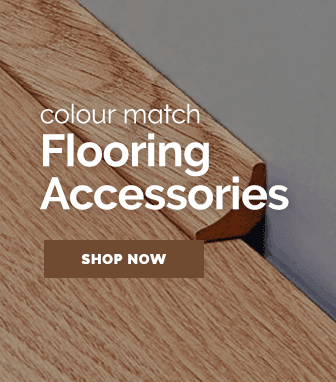 With an impressive range of solid wood flooring available, you can choose from various oak, walnuts and bamboo boards to complement your home or workplace. 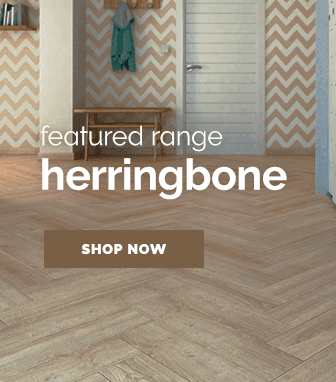 Solid wood flooring can offer many unique benefits - as you'd expect from a luxury floor! 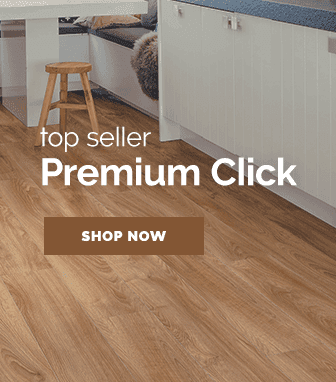 In addition to their high quality appearance, solid wood floors are easy to clean and are extremely hardwearing, making them a low maintenance flooring investment. As such, solid wood flooring has been known to increase property value. Not to mention that solid wood flooring traps far less allergens and is easy to install.